The Moscow mayoral elections are due to take place on 9th September 2018. 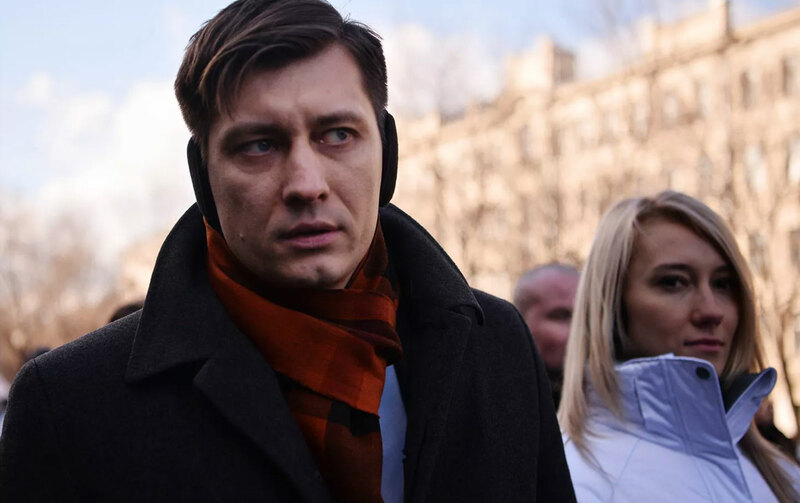 Democratic opposition candidate Dmitry Gudkov from the new political movement ‘Party of Changes’ will run against ‘United Russia’ incumbent Sergei Sobyanin, as well as a number of other candidates from across the Russian political spectrum. The winning candidate must receive more than 50% of the vote in the first round of voting. If this fails to occur, a run-off will be held 14 days later between the two most popular candidates. The significance of Moscow’s mayoral elections should not be under-estimated. 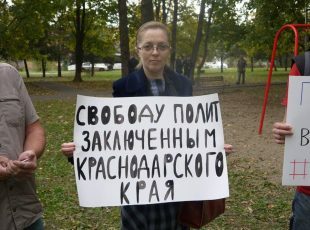 The election of a mayor by universal suffrage is a dying breed in Russia nowadays; especially in light of the recent decision to abandon direct voting for the mayor Yekaterinburg in favour of a system of top-down appointment. Furthermore, Dmitry Gudkov, the democratic opposition’s favoured candidate in the elections, has a real chance of winning the race. 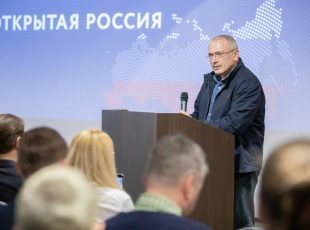 Moscow’s democratic opposition will be hoping to prove popular with the more liberal tendencies of Moscow’s metropolitan citizenry. This happened in the 2013 mayoral elections, where Alexey Navalny unexpectedly gained 27% of the vote. The post of Moscow mayor has weathered many scandals in post-Soviet Russia. Sobyanin’s predecessor, Yuri Luzhkov, was ignominiously dismissed form his post after 18 years in power after it emerged that he had ruled Moscow like his own personal kingdom, using a web of criminality and corruption to attain his desired goals. 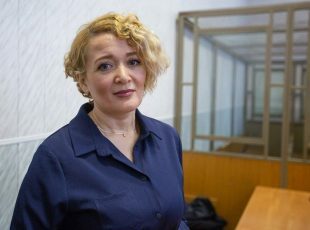 Accusations of widespread corruption ran rampant, the most famous case being that his wife, Yelena Baturina, became Russia’s richest woman during Luzhkov’s time in office. The mayor reportedly ensured that her construction company gained contracts unfairly and at favourable rates throughout his tenure. Both Luzhkov and Sobyanin have come under fire from Moscow residents for plans to bulldoze many historic buildings in the city. Most recently, Sobyanin was criticised for planning to destroy several Soviet-era apartment buildings called ‘Khrushchevki’, thereby forcing the temporary relocation of several thousand residents. The Moscow mayoral elections are not only one of the last elections of its kind in the country. These elections, and the post of mayor, have a real significance. It is in the interests of all democratic forces to attempt to unite so that this position is not given away without a fight. In this sense, primaries are a good option. But only if all real democratic candidates take part in them, and all participating voters intend to go to the polls to vote for the opposition instead of being armchair warriors. I am personally ready to be a part of this process when it comes to fruition. The rest is in the hands of the potential candidates. In accordance with the decision made at our movement’s conference, Open Russia supports the candidacy of Dmitry Gudkov to the post of Moscow mayor. We also support the concept of primaries as an instrument of fair competition between democratic candidates and any unifying processes in the democratic opposition movement. Open Russia is also collaborating with Dmitry Gudkov on a number of projects. In 2017, Open Russia trained more than 400 candidates for municipal deputy positions, of which 67 were successfully elected. Open Russia is conducting regular training and lectures for municipal deputies on budget management, state purchases and the improvement of public services with the goal of improving their skills in municipal service. After the tragedy in Kemerovo, Open Russia and Dmitry Gudkov are conducting inspections on all Moscow shopping centres for compliance with basic fire safety regulations. The results will be announced shortly. The main idea upon which Open Russia is based is the principle of coalition management with strong leaders at different levels of authority. This is why we support local self-government, and this is the basis for our successful partnership with Dmitry Gudkov and his team.